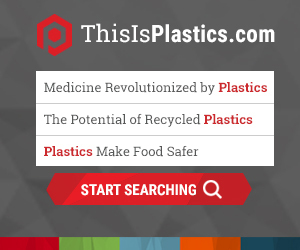 Plastics help make a wide range of useful, durable, versatile products. They make important contributions to sustainability. Thanks to plastics, our shampoo bottles don’t shatter in the shower, our cars and trucks weigh less and therefore use less fuel, our homes are well insulated and save energy, and we can ship more goods with less packaging than ever before. None of us want to see plastics, or trash of any kind, end up in our oceans. That’s why plastics organizations from around the world joined to announce the Declaration of the Global Plastics Associations for Solutions on Marine Litter, also informally known as our Joint Declaration. This powerful declaration outlines six commitments to reducing ocean pollution. Since 2011, more than 355 marine litter solutions projects have been planned, put into action, or completed. That’s a 165% increase in marine litter projects since the declaration was created. And it’s just the beginning. The plastics industry has already invested millions of dollars in developing, supporting, and promoting plastic recycling programs and other ocean conservation or cleanup solutions. But worldwide plastics makers and their governmental or non-governmental partners are committed to doing even more to help.